© Brendan Pliego. All rights reserved. The light from the sun setting over the ocean meets the gathering darkness coming down from the mountains. 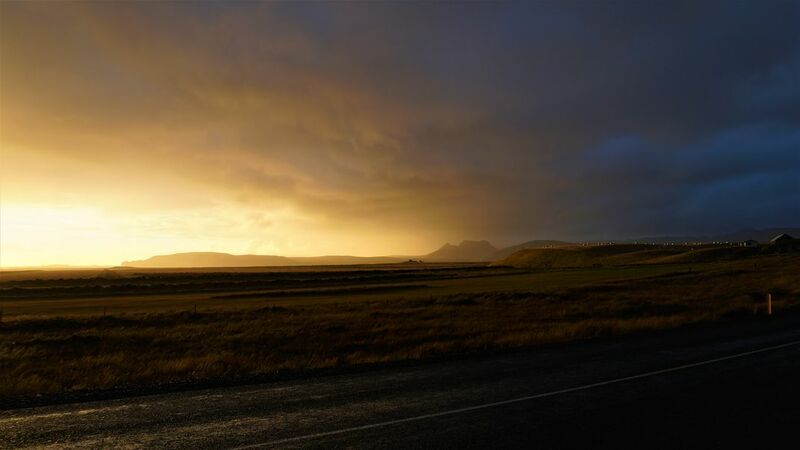 I was driving back from a black sand beach on my way to Reykjavik when I this scene caught my eye. Date Uploaded: Oct. 29, 2018, 6:33 p.m.